The listing is for 12 hair bows with measurments of 4" x 2.5", they come attatched to a single prong alligator clip w/o teeth. NO SIZE UPGRADE IS AVAILABLE ON THIS LISTING. No slip grip is available upon request. 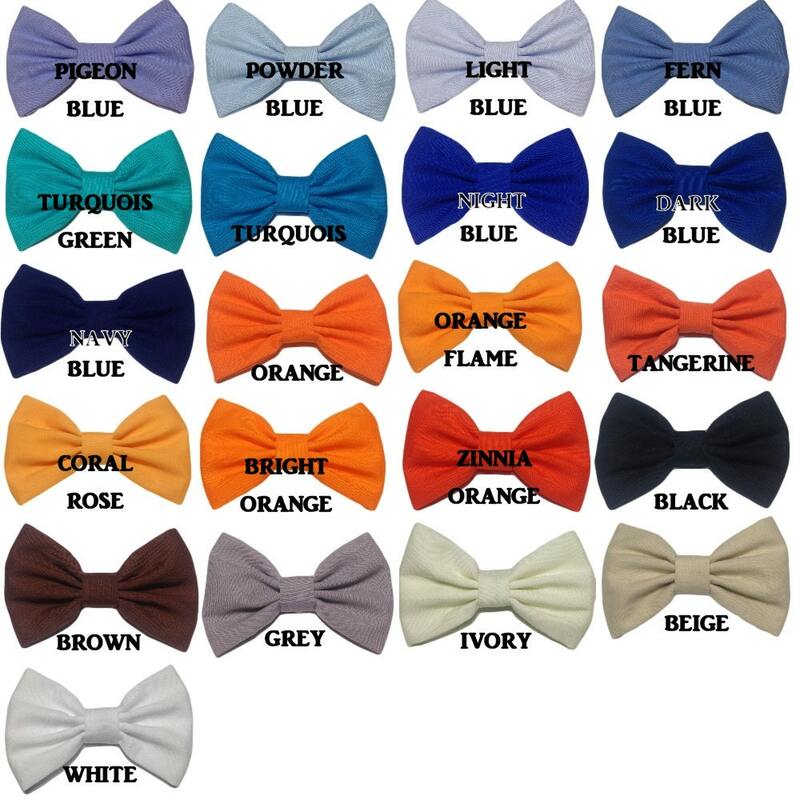 Please, select the colors you want and leave a note in ''note to the seller'' with your choice. 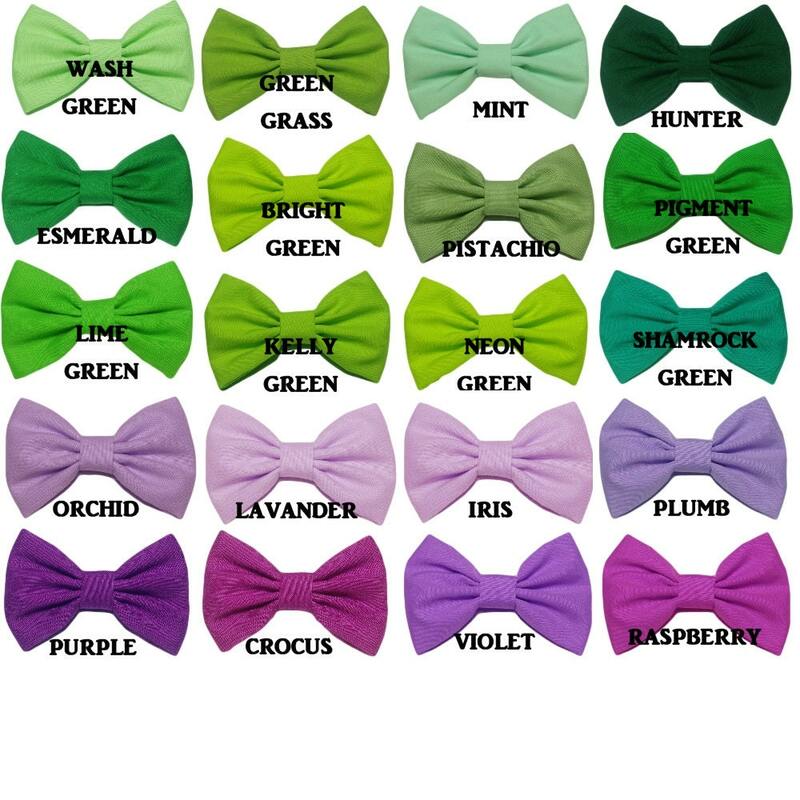 If no colors chosen I will randomly pick 12 of the the colors for you. Just solid cotton fabrics available at this time. 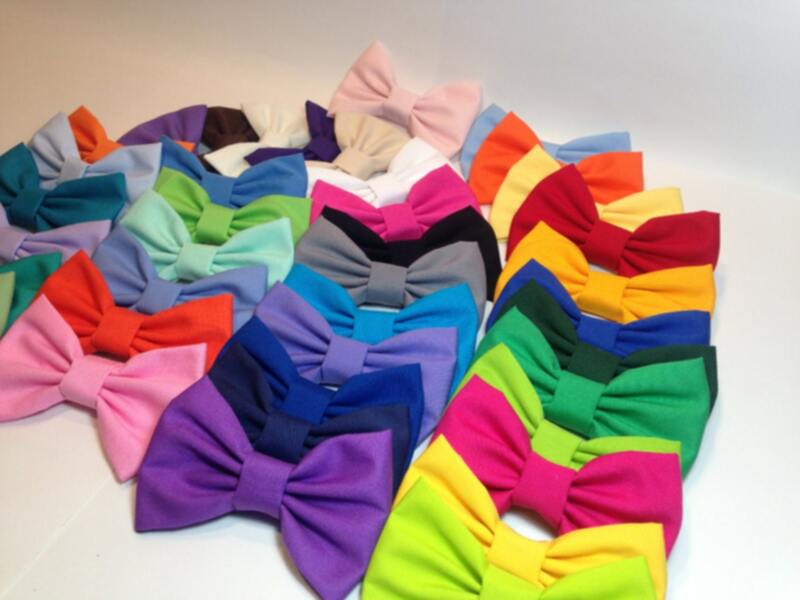 My bows came in yesterday and I'm absolutely thrilled!! I love the material they're made of. It's soft without feeling flimsy or cheap. Would 100% buy again! 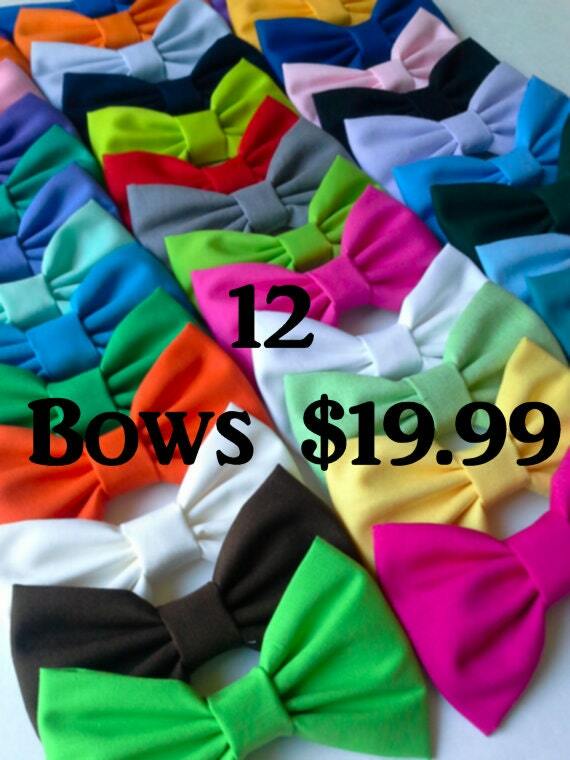 These bows are wonderfully made at a great price. I didn’t realize that the clips didn’t have teeth to sit in thick hair, but I figured out a way around it, the actual bow and the position of the clip are high quality and extremely well made with a great price. 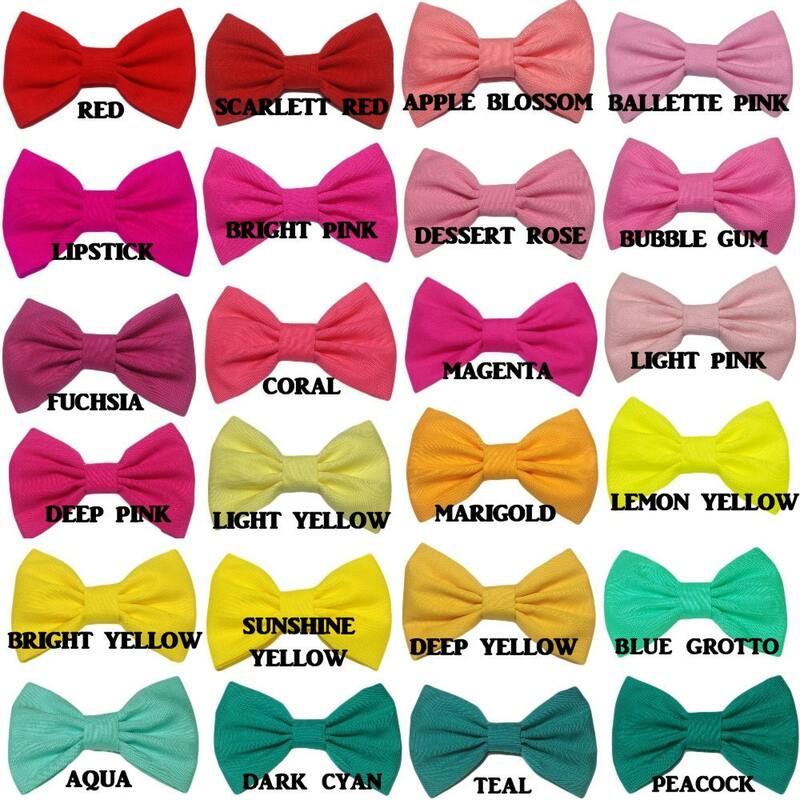 Beautiful and colorful bows! Thank you.